TechInAfrica – Running a business is difficult enough. It is way more difficult to handle more businesses. Many people will just stay focused with one business for the reason of being afraid of messing it up if they add it more. But, if you want to make progress and grow your business, you should think about expansion. Business expansion is a way to open more opportunities to succeed. As you try different businesses at the same time, the chances to be successful is bigger. However, as an entrepreneur, when you expand to other business, you have to make sure that you do not lose all of the investments you have. 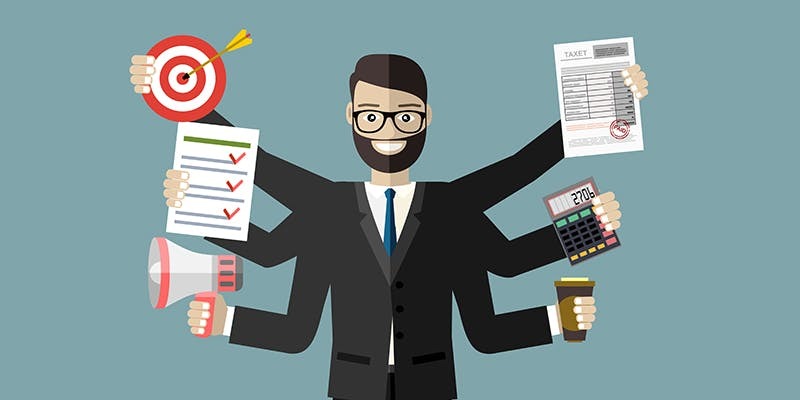 If you think about doing various type of businesses at the same time, there are several things you should do in order to be successful in handling multiple businesses. First off, before you start a new business, make sure you calculate how much time and energy you need to spend to handle the new business in order to be successful. By doing so, you can estimate how you can split time and energy for the existing business and the new one. If you think the new business will take a lot of your time that you cannot handle it, wait a bit longer until your current business more settle. Do not start a new business if you find it difficult to split time, or else you will lose both. If you want to run multiple businesses, you cannot always rely on yourself to be successful. It is the time to micro-manage it. You can hire talented people to manage the business operation. For instance, outsource consultants to handle your other business efficiently and effectively. It helps to reduce workloads and stay focus to the areas that need more of your attention. In order to be successful, you also need to set your goals as realistic as possible. As you set it, you have to measure it consistently and seriously. Set goals on every business you are running and measure the results. By doing so, you keep them accountable and make some changes when it is needed. Watch every activity and project of all the business you are running. Moreover, you should also take notes every important aspect, especially feasible ideas to implement on your businesses. By writing down the important ideas, it helps you to stay focus or get back on what you were doing once you forget. Running multiple businesses, you should also keep learning from mistakes you made and never make the same mistakes twice. The proven ideas you have used, you can reuse them for new projects of your businesses. However, before you do that, make sure you have studied your new business and estimate whether or not the idea feasible to adopt there. When you think about starting a new business, it is preferable if it supports the current business. In other words, the new business is a complimentary business to the current business for the sake of both successes. It is way easier to gain success if the businesses you are running compliment each other because it generally provides a higher success rate. However, it does not always so. You can always try a different business that does not require a complimentary business for the existing one with a calculated success rate.